Trump Unveils Ambitious Missile Defense Plans The strategy, reminiscent of the Cold War-era Star Wars program, calls for new sensors in space, updated missile interceptors and advanced weapons, including lasers. 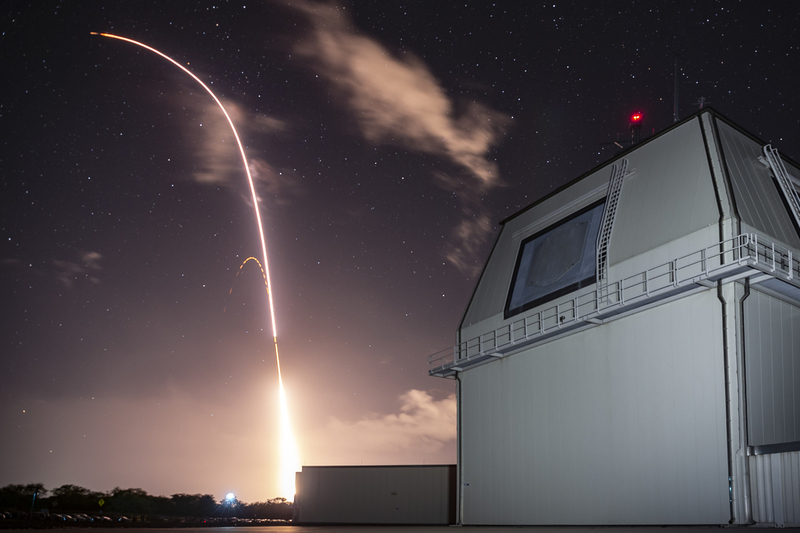 President Trump called for a beefing up of existing defenses, such as the Aegis ashore system pictured. In addition, he called for research into new advanced concepts.